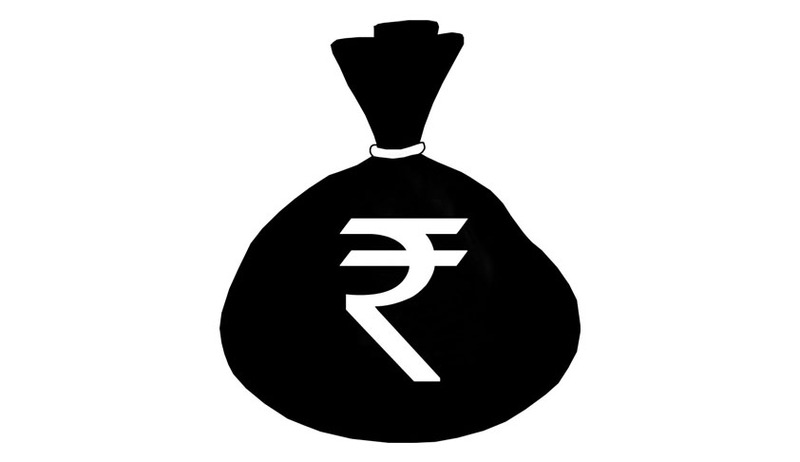 The Central Government has notified the 30th day of September, 2015, as the date on or before which a person may make a declaration in respect of an undisclosed asset located outside India under the compliance provisions of the Black Money (Undisclosed Foreign Income and Assets) and Imposition of Tax Act, 2015 (‘Black Money Act’). The last date by which a person must pay the tax and penalty in respect of the undisclosed foreign assets so declared shall be the 31st day of December, 2015. Lok Sabha passed the controversial Undisclosed Foreign Income and Assets (Imposition of New Tax) Bill, 2015 on May 11, 2015. You may read the salient features of the Bill as well as its full text here. Senior Advocate and Member of Parliament Ram Jethmalani had criticized the Finance Minister and the new Bill. He termed the new Bill totally worthless and is a kind of Amnesty Scheme. He also raised many questions in continuation of his previous questions to the Finance Minister. Here is the full text of his Facebook Post. You may read the notification here.